The thyroid is a butterfly-shaped gland located at the base of the neck, which regulates most of the metabolic processes in the body. In fact, every cell in the body has a receptor site for the thyroid hormone. 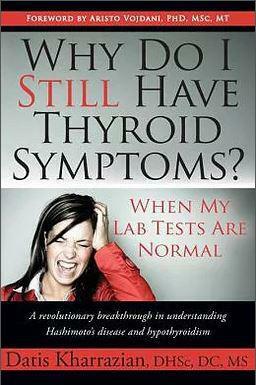 When the thyroid doesn’t produce enough of the thyroid hormone, it is considered a hypothyroid. At Rejuvenate Your Life, we use functional endocrinology and immunology, as well as blood chemistry analysis to help our patients manage their thyroid condition successfully. If you’re ready to be in control of your hypothyroid, please call us today to schedule your first consultation.